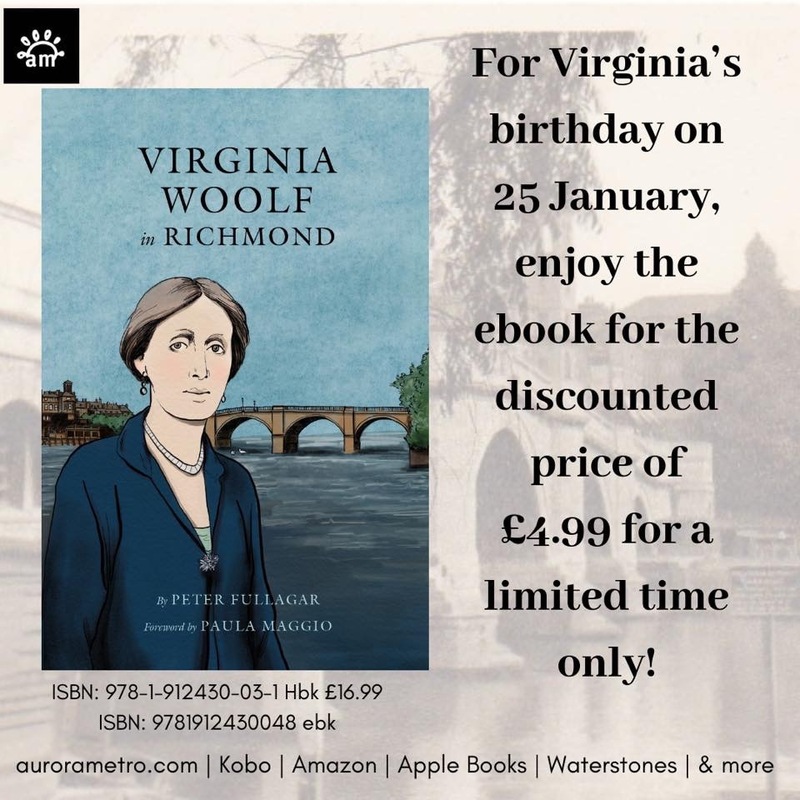 Virginia and Leonard Woolf lived in Richmond, a suburb just 15 minutes from central London by train, from 1915 to 1924. The second was Hogarth House on Paradise Road. According to Julia Briggs in Virginia Woolf an Inner Life, the Woolfs took the lease on the property on Virginia’s 33rd birthday. Hogarth House was part of the present Suffield House, which at that time was divided into two separate homes. The Woolfs occupied half of the Georgian brick home, moving there in early March of 1915. 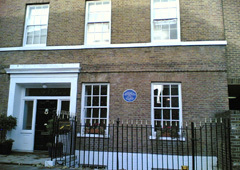 One of England’s famous blue plaques, added in 1976, is affixed to the house to commemorate the Woolfs’ residency. The plaque is one of 15 in Richmond. 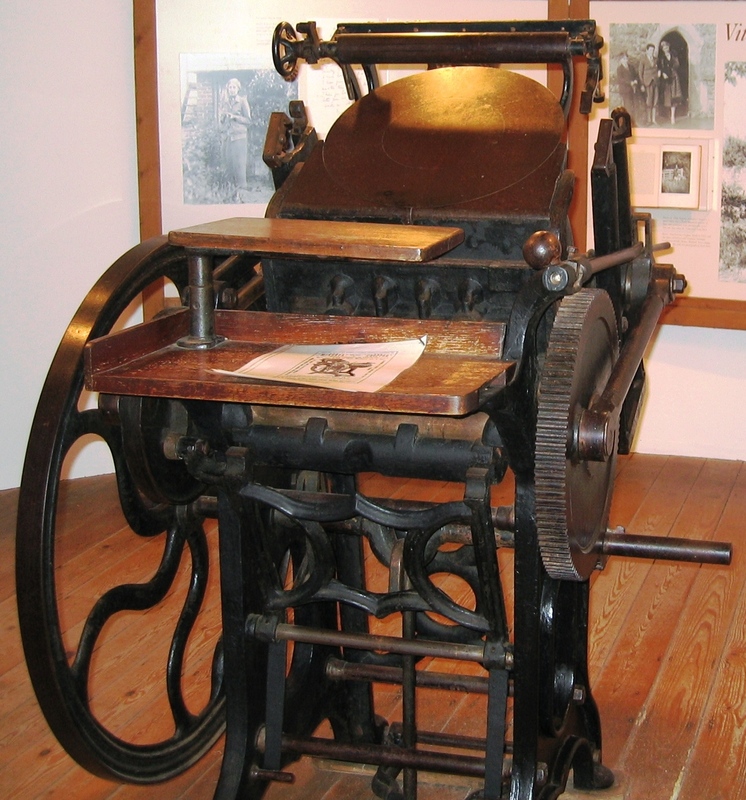 The Hogarth Press began publishing at Hogarth House in July 1917. 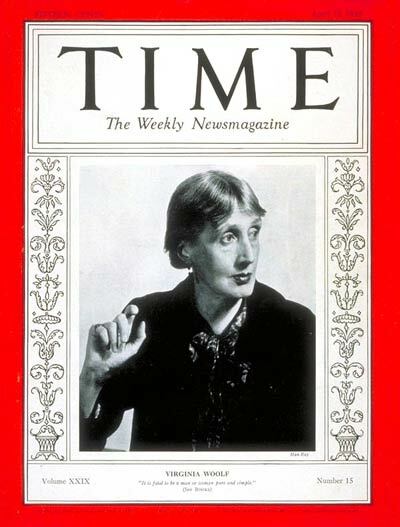 Woolf published Two Stories, Kew Gardens, Monday or Tuesday and Jacob’s Room between 1917 and 1924. Woolf could see Kew Gardens from the rear windows of Hogarth House. After sitting through the procession and the peace bells unmoved, I began after dinner to feel that if something was going on, perhaps one had better be in it…The doors of the public house at the corner were open and the room crowded; couples waltzing; songs being shouted, waveringly, as if one must be drunk to sing. A troop of little boys with lanterns were parading the Green, beating sticks. Not many shops went to the expense of electric light. A woman of the upper classes was supported dead drunk between two men partially drunk. We followed a moderate stream flowing up the Hill. Richmond makes its way into Woolf’s novels as well. In The Waves, for example, the reunion dinner at the end takes place at Hampton Court, which is located in Richmond. In the novel, Bernard calls it the “meeting-place” for the group of six longtime friends. In March of 1924, the Woolfs left Richmond to move back to London. They set up housekeeping and publishing at 52 Tavistock Square. To reach Hogarth House from London today, you can take the Underground District Line to Richmond or British Rail from Waterloo Station. Read a modern-day paen to Richmond published in the April 18 issue of The Boston Globe.